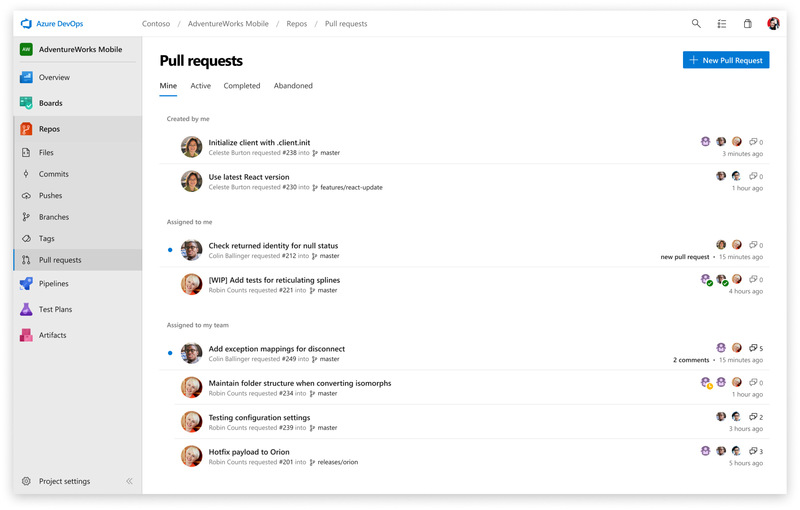 Securely connect with and push code into your Git repos from any IDE, editor or Git client. 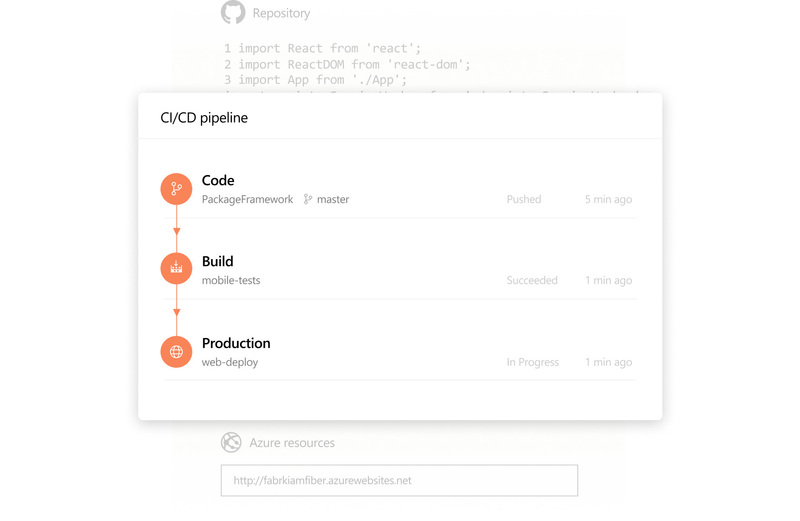 Set up continuous integration/continuous delivery (CI/CD) to automatically trigger builds, tests and deployments with every completed pull request using Azure pipelines or your tools. Keep code quality high by requiring code reviewer sign-off, successful builds and passing tests before pull requests can be merged. Customise your branch policies to maintain your team’s high standards. 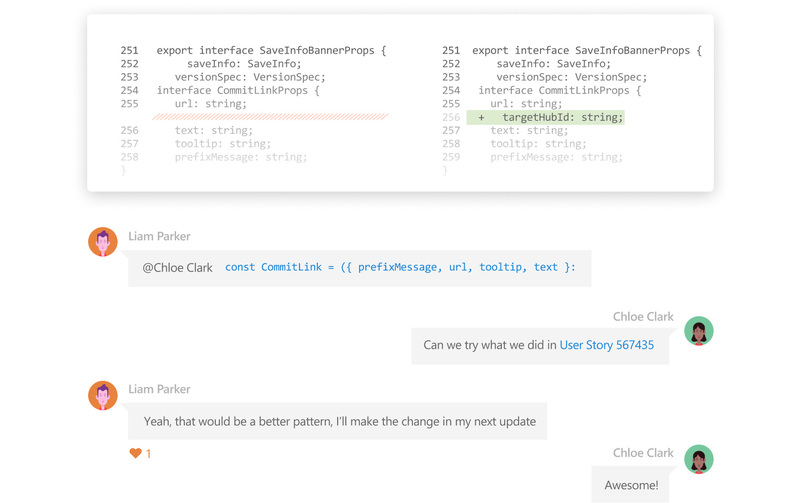 Everything you love about Git – plus free private repos, social code reviews and more.